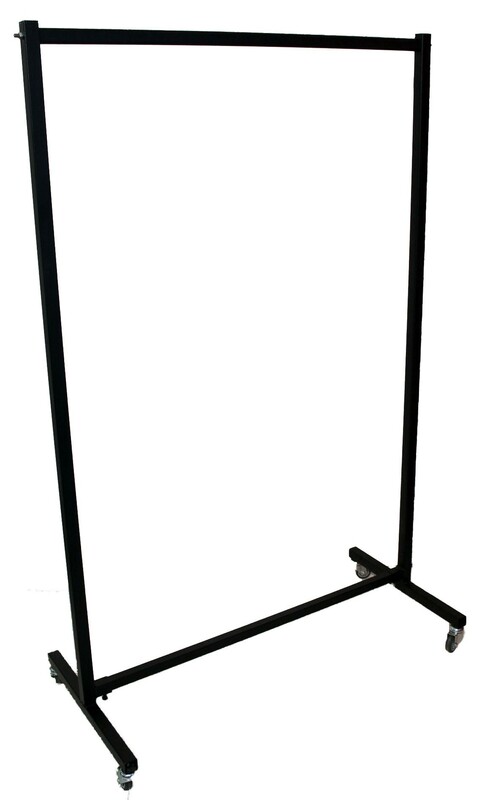 Our Dress rails are of a knock-down nature and they are also very simple to assemble. They are made from mild steel and can either have a black powder-coated finish, or a silver spray-painted finish. Available in 1m or 600mm long.